Notable as one of the most highly regarded luxury car brands on the market, Audi continually manufacture cars of the very top quality across its range of models. At Flexed, we work to offer short-term leases to our clients, affording them the opportunity to take superb automobiles at prices they can afford. If you had though that driving an Audi might be stretching your price range, prepare to think again. With our short-term lease rates, you could be surprised at the car you take home. At flexed.co.uk, we have a superb range of Audis for our clients. 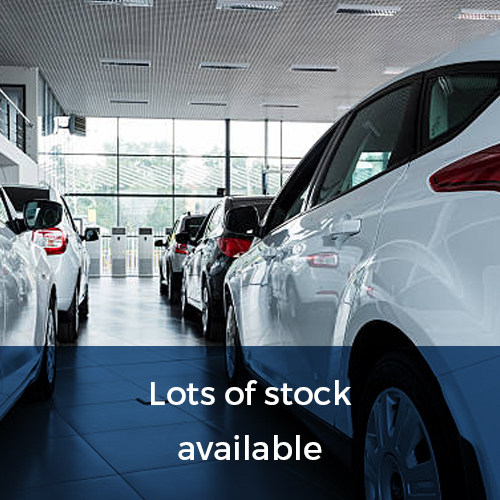 We offer next-day collection on all of our in-stock cars and also offer a nationwide delivery service if you want your car delivered to your home. 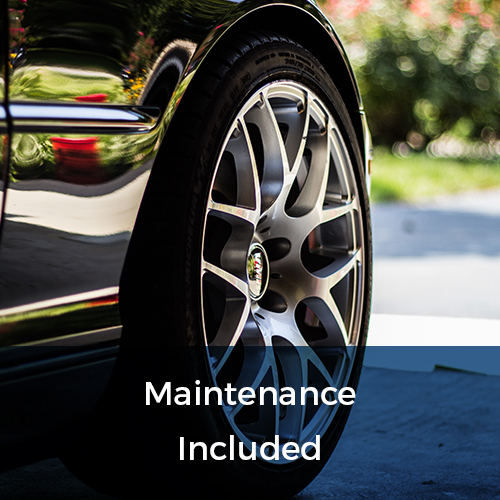 Our great value service can provide cars for both business and personal use, and when you lease a car with us, we don’t require you to put down a deposit either! The car leasing service we offer values flexibility, and that is why we only require a 28-day commitment from our clients. 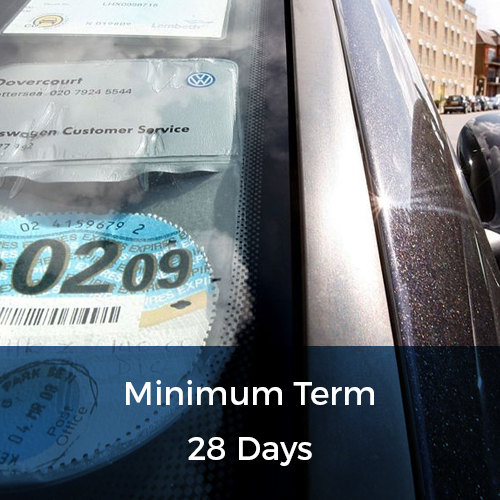 After those first 28 day days, you have the ability to increase or decrease the length of your lease term should your circumstances dictate that you need to do so. With flexed.co.uk there is no hassle, just the car you want for as long as you need it. If you are looking to lease an Audi, we can help you. Our prices are based on the model of car you choose and the mileage allowance you require. 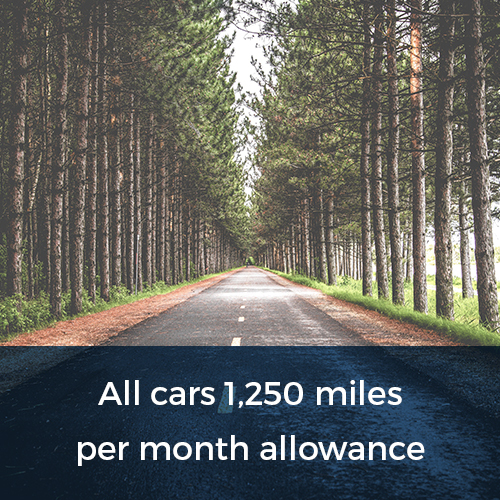 This means that our clients never have to pay for a mileage allowance which is excessive for their needs and ensures we can provide the best value. 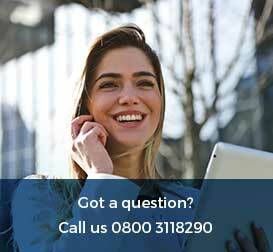 Just call our friendly customer care team today for a free, no-obligation quotation on the car leasing services we can offer to you. With flexed.co.uk, we won’t tie you into long-term arrangements which are unsuited to your needs. instead, we can provide you with the cat you want and the flexibility to alter the term of your lease should you need. Call our team today on 0800 311 8290.